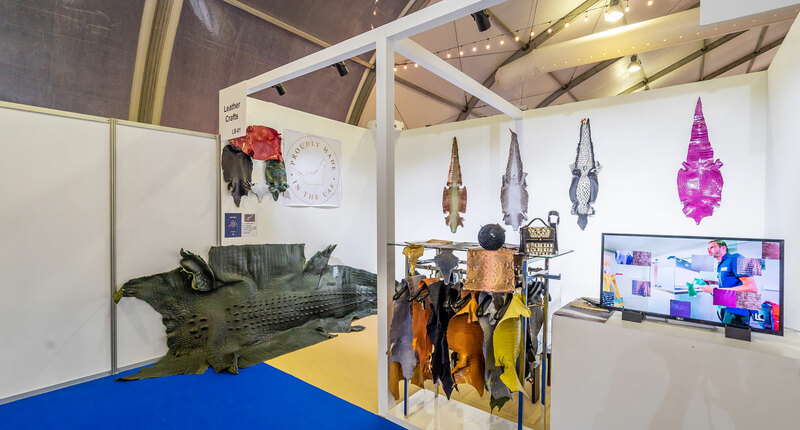 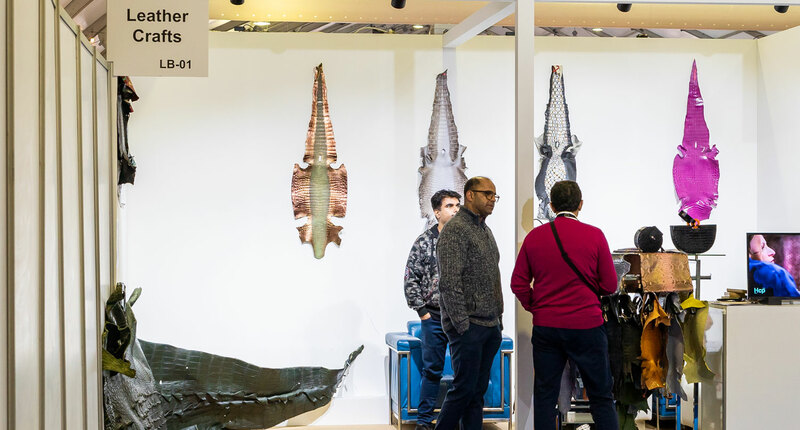 Leather Crafts actively involved in events and conferences related to our industry. 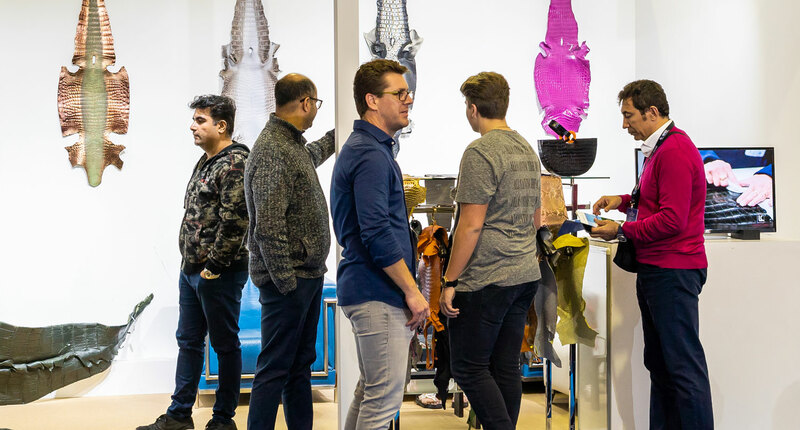 Find below some of the events we recently participated in. 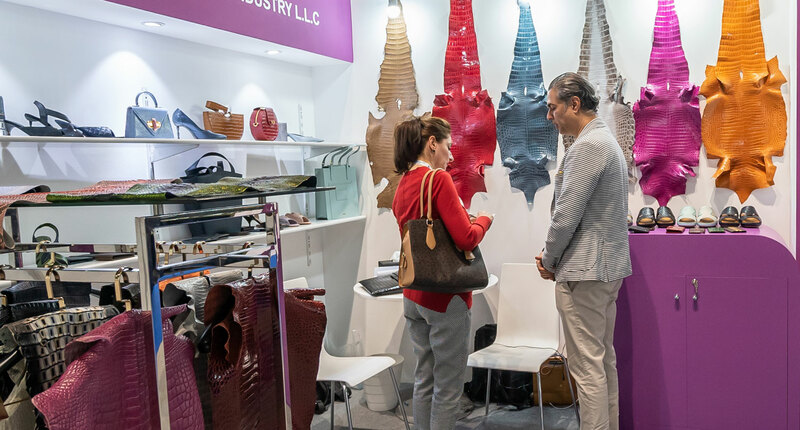 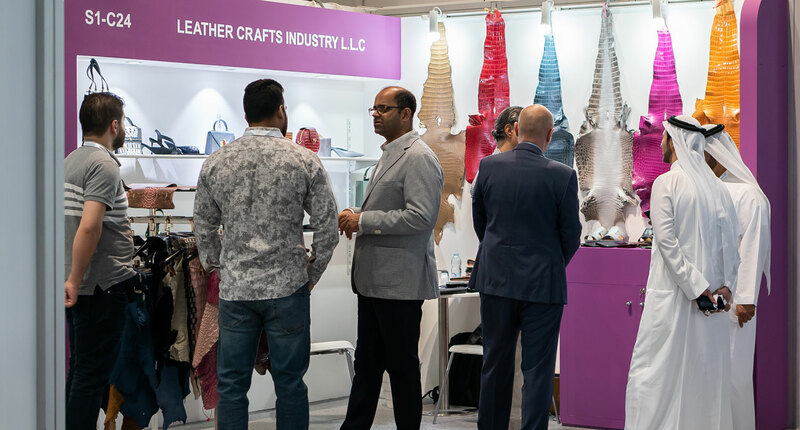 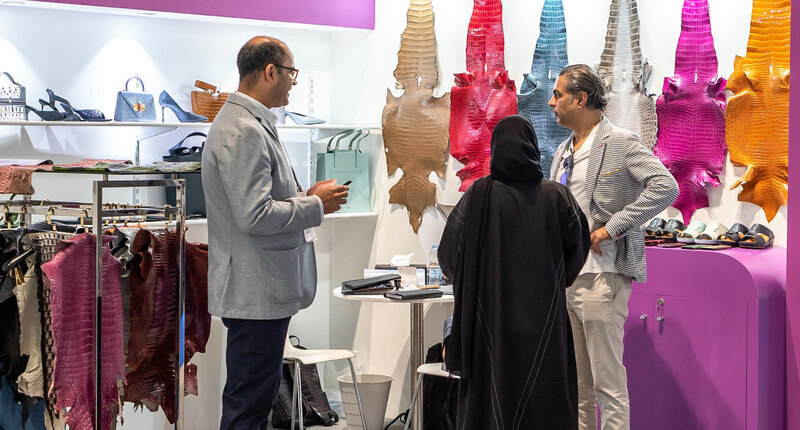 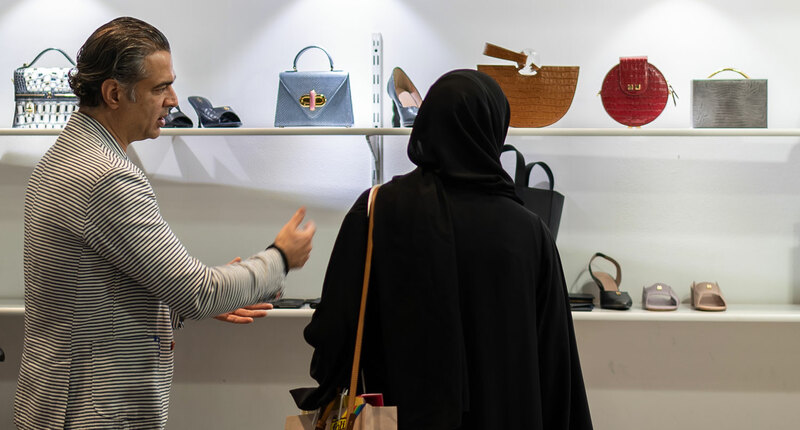 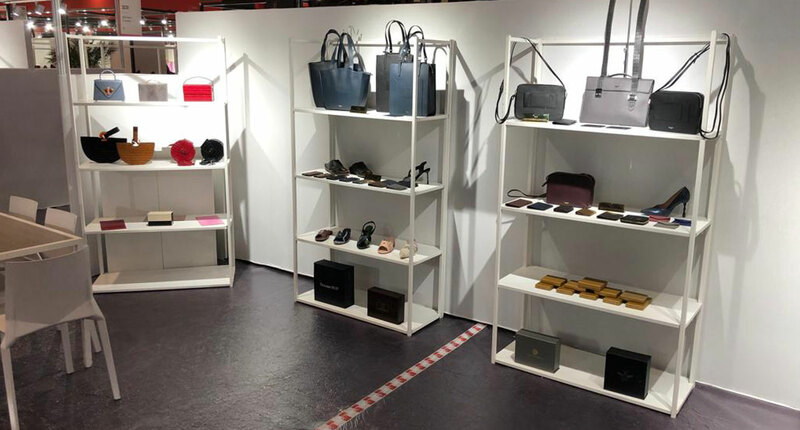 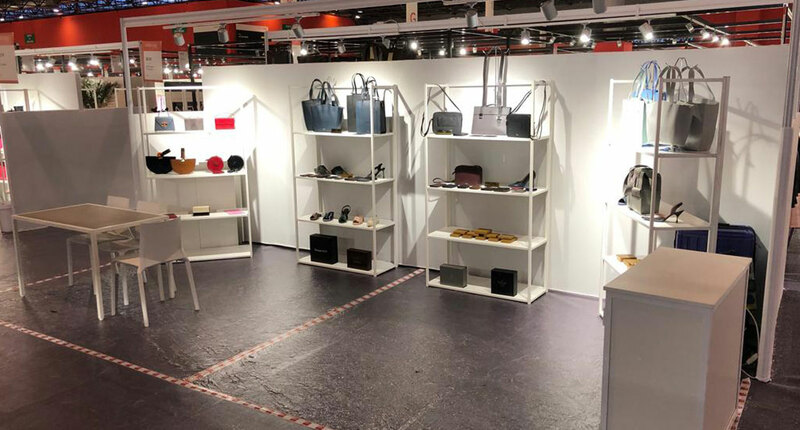 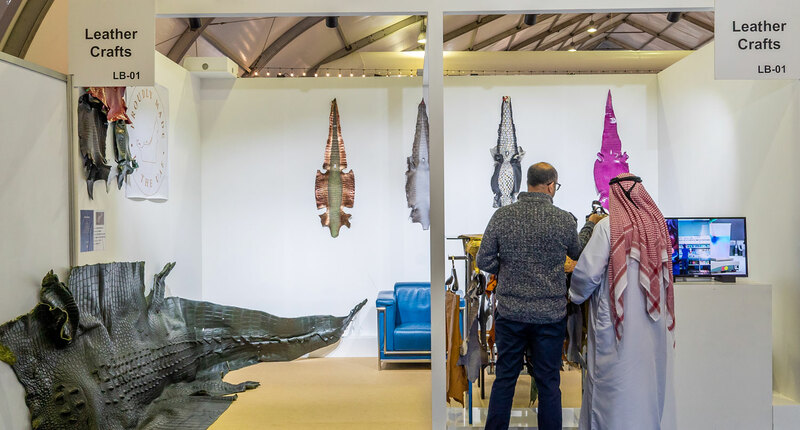 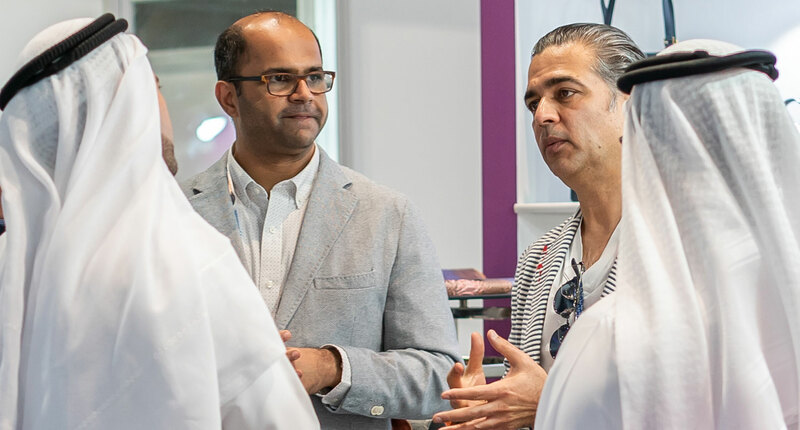 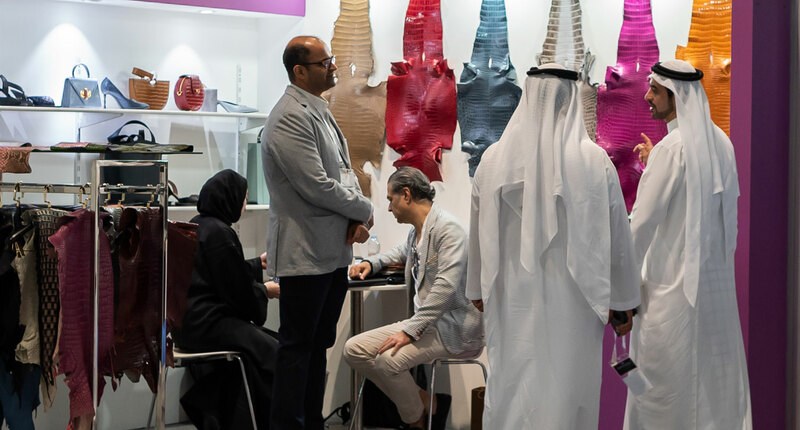 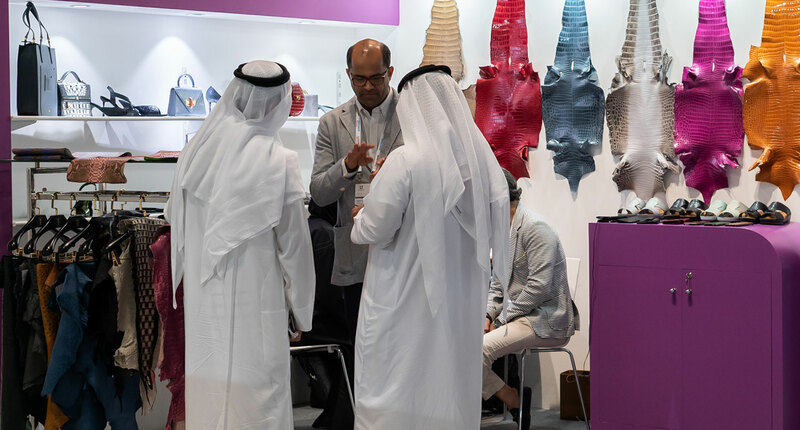 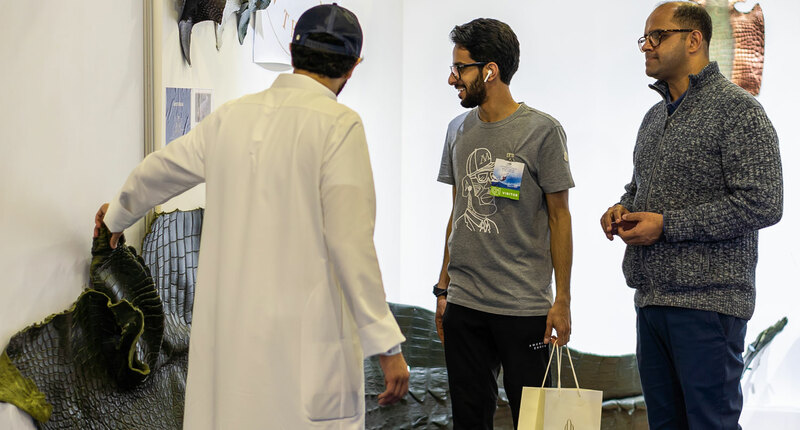 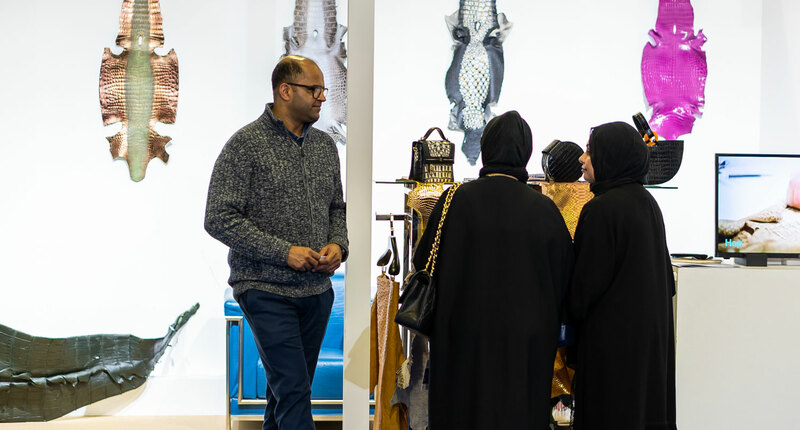 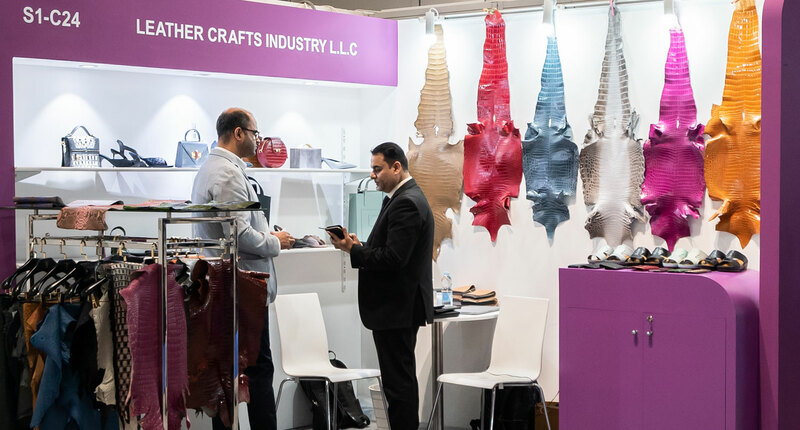 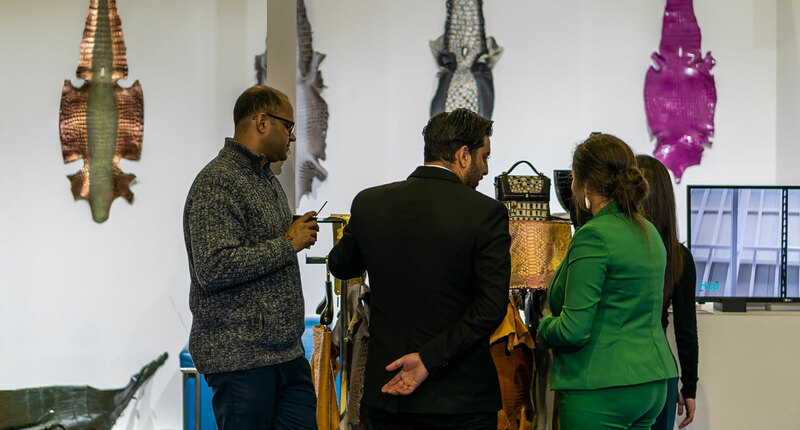 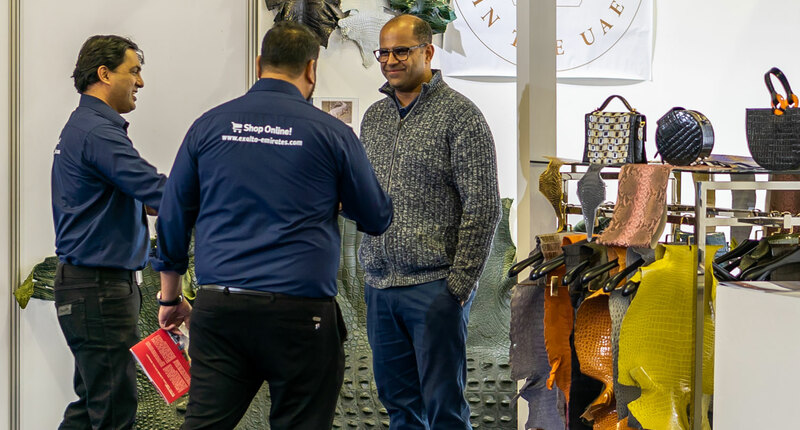 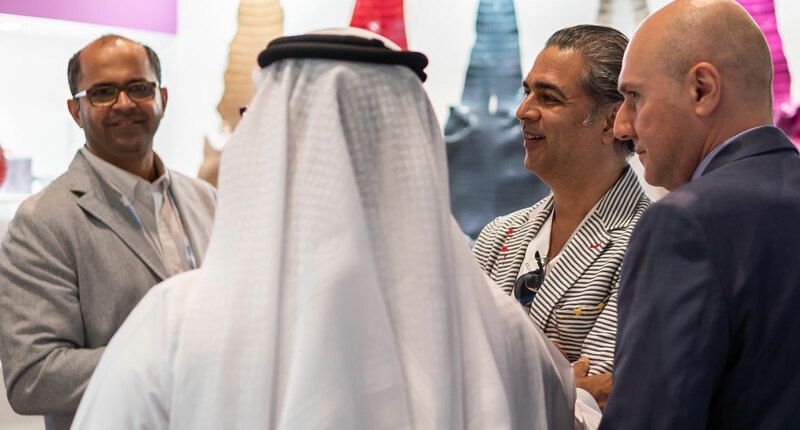 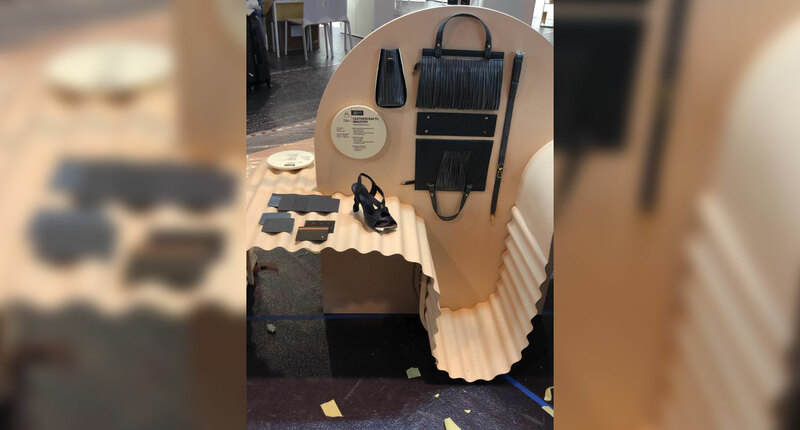 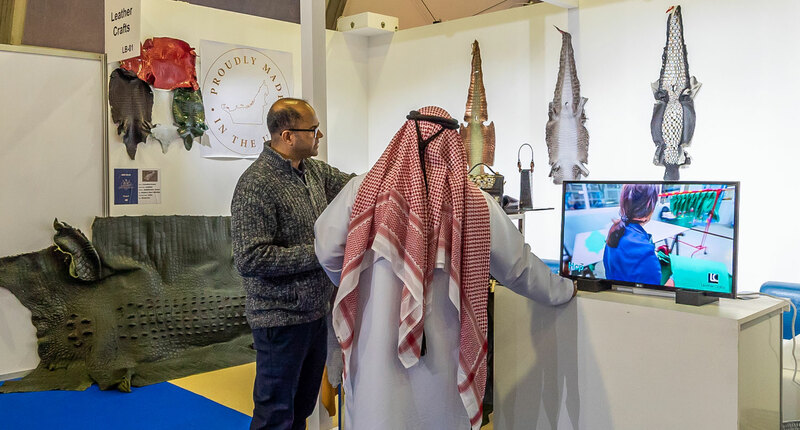 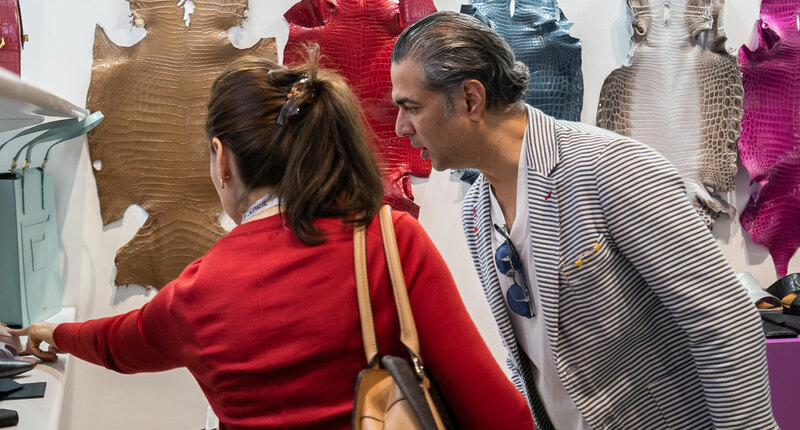 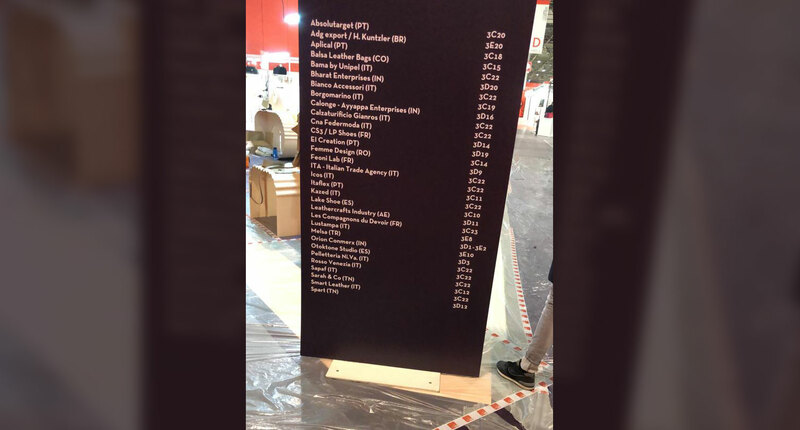 Learn more about what have we been doing at Leather World Dubai. 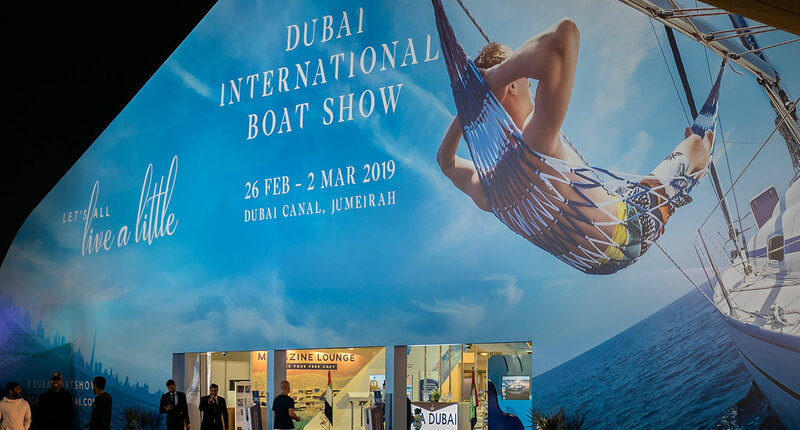 Learn more about what have we been doing at Dubai International Boat Show recently. 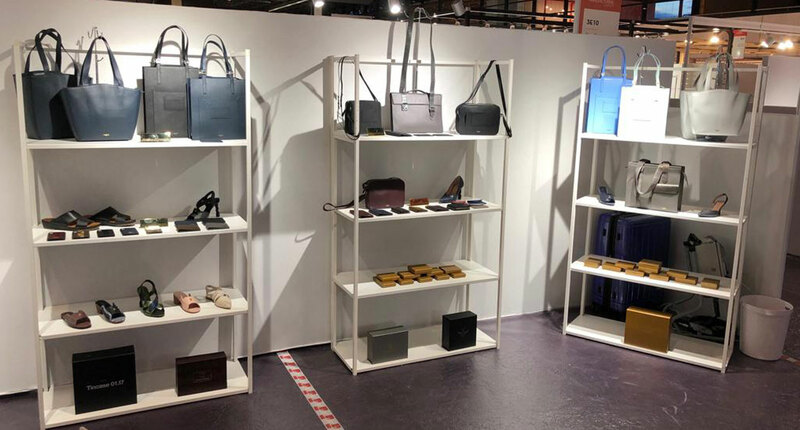 Learn more about what have we been doing at Première Vision Paris.